I would not be surprised if you never heard of turmeric (Curcuma longa). But I am sure that you will have eaten it at some time in your life. Turmeric is one of the principal ingredients in Indian cuisine. It is also used to color various foods, including mustard and many kinds of cheese. The benefits turmeric provide are well know in cooking worldwide. But did you realize turmeric provides many benefits to your health? Find out how putting turmeric into your juices will have a positive effect on your diet and how you are feeling overall. Research into how turmeric affects your system is ongoing. A lot of this research is still at an early stage. But a study found turmeric is good because it helps in treating pain resulting from osteoarthritis. What they did was make test groups of people with arthritis. They discovered that by taking a regular dose of turmeric, the test subjects were able to lessen the amount of pain they felt in the joint affected by arthritis. The subjects were given whole turmeric instead of modified supplements manufactured from turmeric. Using the whole turmeric means that you can get the spice and sprinkle it into your juices in seconds to get the maximum benefits. If you suffer from pain or other irritations then taking turmeric will help your blood vessels to relax. This is because turmeric has anti-inflammatory properties. 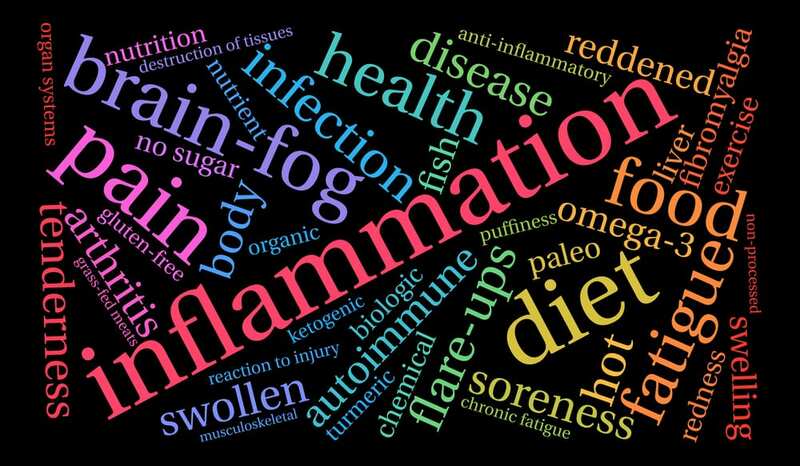 When you experience pain, your blood vessels may become swollen, and an anti-inflammatory will help reduce the swelling and lessen the pain. So if you have pains or aches try adding turmeric to your juices. You may discover it is just as good as a painkiller bought from the drug store. Of course, if your pain is severe or on-going always consult with your doctor if in any doubt. The properties found in turmeric also help if you have rheumatoid arthritis. Studies at the University of Arizona discovered this and lent credence to the fact that turmeric may help with improvements to joint movements. 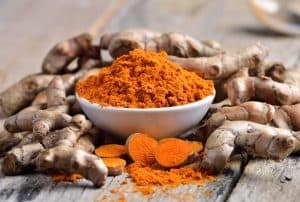 Another exciting finding suggests that you may prevent rheumatoid arthritis from developing if you preemptively take turmeric into your system. Heart disease is one of the biggest causes of death in society today. Both men and women can be affected by this disease which can occur from bad diet and lifestyle choices and builds up over time. The good news is that turmeric can help stop this from happening. Turmeric helps your body to remove plaque from your arteries. A buildup of plaque will decrease the blood flow in your body affecting all parts of the body. Plaque causes obstructions, and these obstructions make it more difficult for your heart to pump blood throughout your body. This extra work on the heart will damage the heart muscle eventually leading to heart attacks. But if you are able to remove the plaque or stop it building up in the first place, your heart will have an easier time pumping the blood necessary for all organs and tissues. Your heart will be more healthy and will continue to function for longer without any problems. Usually, people start juicing when they experience digestive problems. They want to detoxify the body and rid their system of harmful build-ups. So if you try using turmeric in your juices, you will be helping your digestive system. If you ever suffer from bloating or excess gas, you may find relief just be sprinkling some turmeric spice into your juice. Heartburn is another discomfort many people suffer from. There are many over the counter remedies for heartburn, but try adding turmeric spice to your diet. Heartburn can cause other health problems and a lot of discomforts if you do not treat it. You may find you get immediate relief from heartburn by drinking juice mixed with turmeric. Of course, everyone is different, and some respond quicker than others. Try it out for yourself and see if you get some relief from your heartburn. Antioxidants have many properties which will help to improve your overall health. Turmeric has high levels of antioxidants and will help your body deal with numerous problems. Antioxidants provide many benefits when in your system. If your heart muscle is damaged, then antioxidants can help to repair it. You can notice increased energy levels, lessen the signs of any aging and have improved functioning of other body organs. There has been research into antioxidants which suggest that they can help in the fight against free radicals. A build-up of free radicals can result in cancer over time if not dealt with. Turmeric has a compound called curcumin according to research from UCLA. Curcumin apparently is able to increase the capacity of your body to absorb antioxidants. There is mounting evidence to suggest that turmeric spice is an excellent addition to the diet. But as with anything you do in life, moderation is key. Do not overdo anything, whether it is exercising to improve your health or adding turmeric to your juices. It is also necessary to be consistent with any lifestyle changes you make. 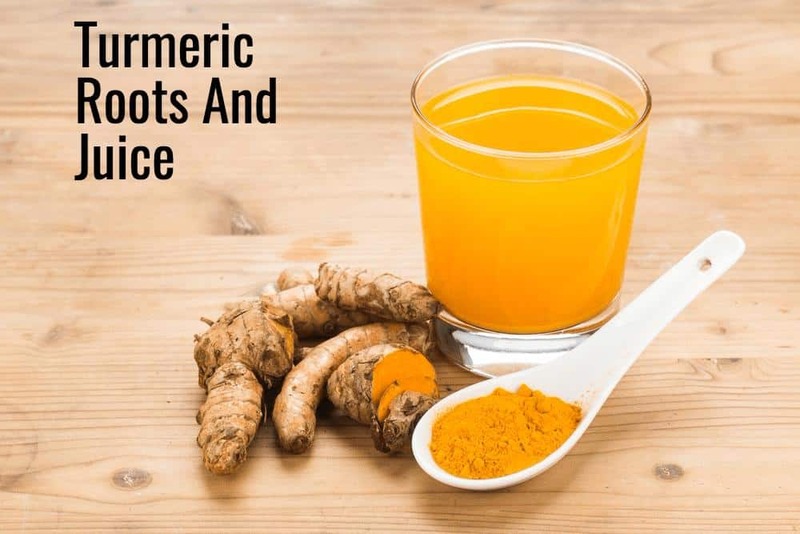 If you just add a load of turmeric to a juice to relieve heartburn and get a short-term benefit, that could lead to a stomach upset or other ailments in the future. Not a wise thing to do. Instead, try a couple of teaspoons in your juice a number of times a week. Doing this will keep you topped up and consistent, and you will likely experience the benefits of turmeric over time. As well as adding turmeric spice directly into your juices you could try juicing fresh turmeric itself. See whether you prefer mixing in the dried spice or juicing the fresh turmeric and if it makes any difference to how you feel. Using turmeric as a dietary supplement responsibly can make a great difference to you overall health and wellbeing. What do you think? Have you ever tried turmeric before? Please leave a comment below.